Several years later, Palmer opened the Palmer School of Chiropractic in Davenport, Iowa, which still educates doctors of chiropractic today. Over time, the fundamental ideas behind chiropractic have not changed much, but great strides have been made as more and more people have experienced the health benefits of chiropractic care. You probably already know that chiropractic is commonly used to treat back and neck pain. But did you know that chiropractic care can be used to treat any number of ailments, from allergies to osteoarthritis and many in-between. In many modern medical practices, drugs are administered to treat everything from pain to ailments. Use of prescription drugs can have undesirable or dangerous side effects. These drugs can also be hard on the liver and kidneys if used long-term. Chiropractic care can eliminate the need for these drugs by treating the source of an issue. The spine houses the spinal cord, which can directly affect many of the body’s other systems. There are a lot of unfounded myths about chiropractic. Most of them come from people who are unfamiliar with the ideas and practices behind chiropractic care. Chiropractors, in addition to undergraduate studies, have to endure several years of rigorous training in their field. 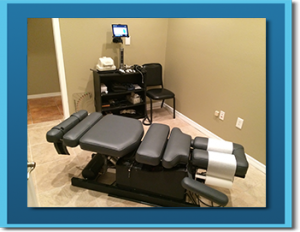 Upon completion of their training program, a chiropractor must also complete hundreds of hours of clinical practice under a licensed chiropractor. To become licensed, chiropractors must test and register with their state Board of Chiropractic, similar to medical doctors. Chiropractors attend schools which are accredited by the U.S. Department of Education. If you’re ready to give chiropractic care a try, give Better Bones Chiropractic a call today. 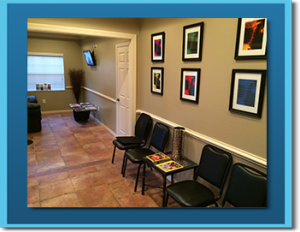 Our wellness center is ready to help you feel better!